This is a blend of single malts from different years and consequently does not carry an age statement. This is a smoky whisky with a maritime character. The grand story of Nikka Japanese Whisky begins with the 'father of Japanese Whisky' Masataka Taketsuru. Born in 1894 into a Saké producing family, Taketsuru travelled to Scotland early in his career to learn the beguiling ways of distillation and blending. After many years of honing his craft, Taketsuru crafted Japan's first whisky at the Yamazaki distillery before establishing Nikka Whisky, a truly artisan and premium whisky house. 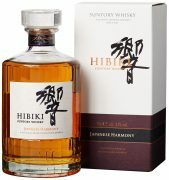 The 12 Year Old from the Miyagikyo Distillery is a soft and luxuriant blended malt whisky that utilises the different natural environment at Miyagikyo with the use of steam heat distillation that results in a malt that is distinguished by a harmony of the aroma of aged casks with sweet hints of vanilla and gently peat. The soft taste is elegantly deepened by a sweet and tangy fruitiness. Alcohol 43% Volume. An eight year-old version of Nikka's Black blended whisky -the one-time Mizuwari Death Match champion on Chris Bunting's superb Japanese whisky site Nonjatta. Alcohol 40% Volume. 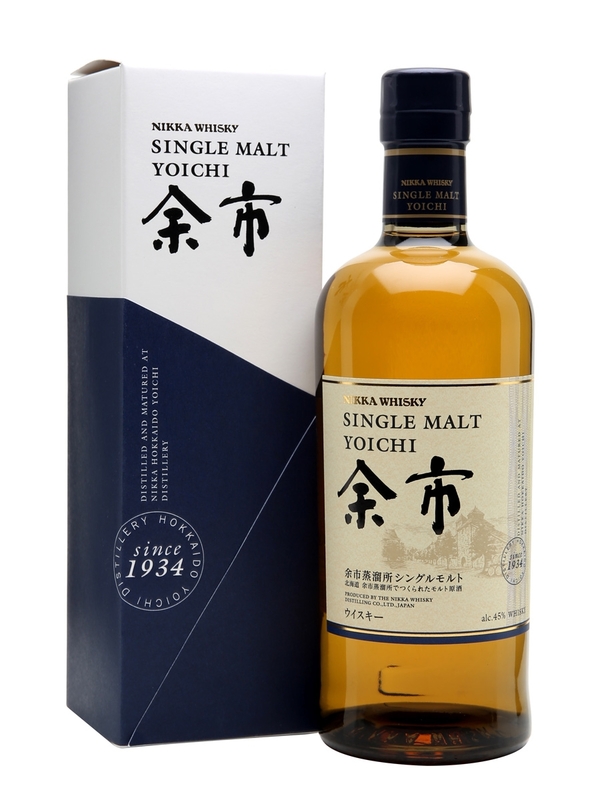 A 12 year old Japanese blended whisky, produced by Chugoku Jozo for the Togouchi range, who age their whiskies in a tunnel (makes a nice change from a warehouse, doesn't it?). Rather peaty, with spicy notes of oak running through it. Alcohol 40% Volume.